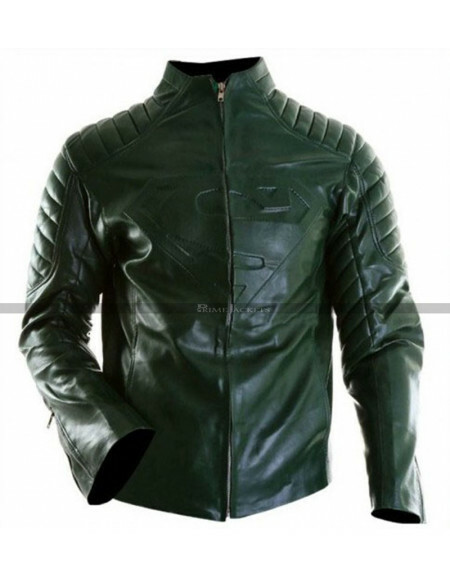 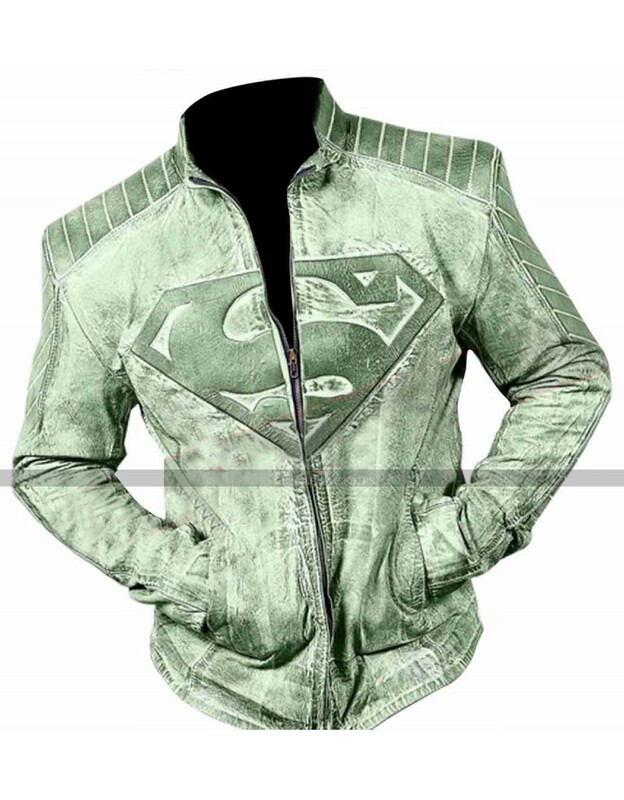 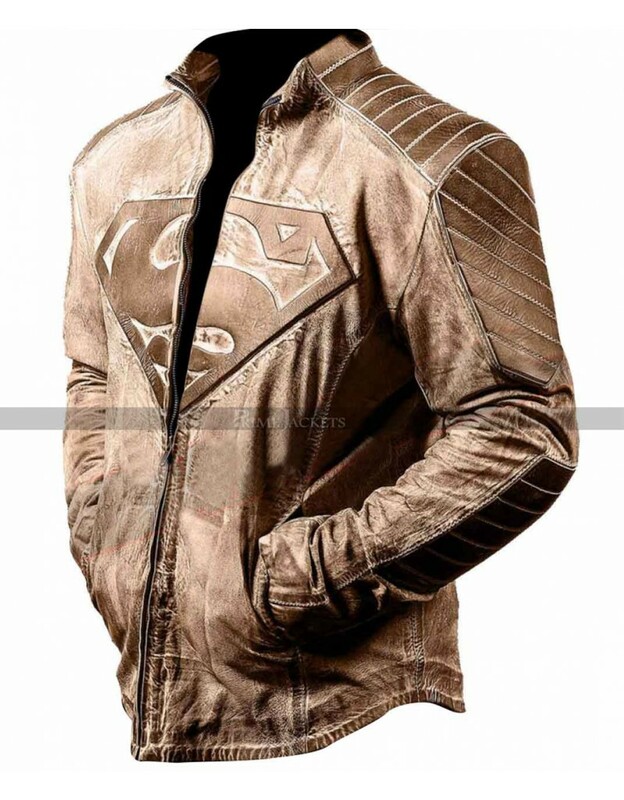 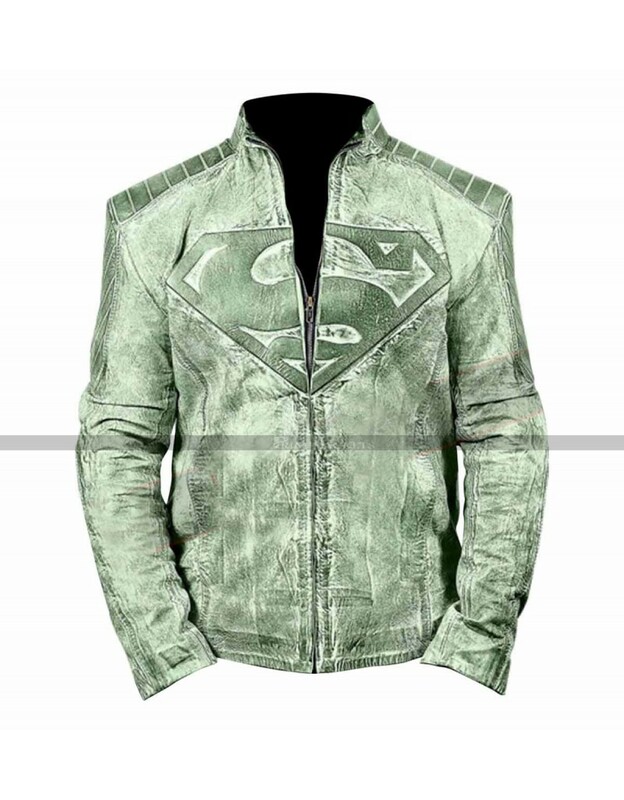 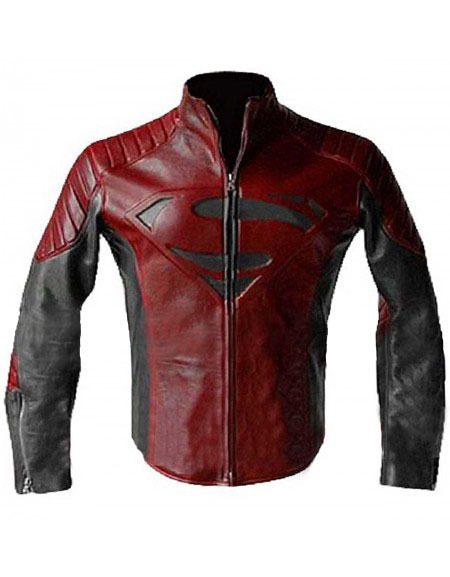 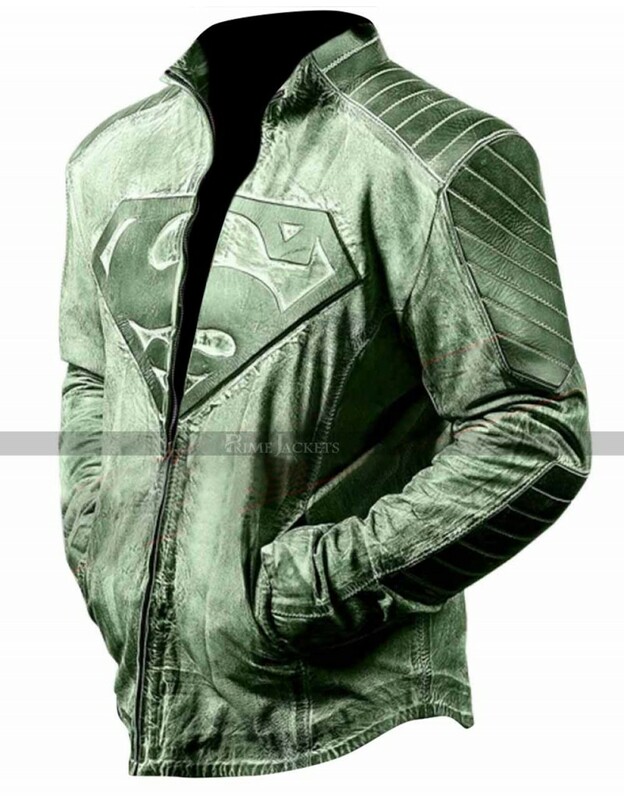 A distinctive style approach is being presented here in the form of this splendid distressed leather jacket from the popular character ‘Superman’. 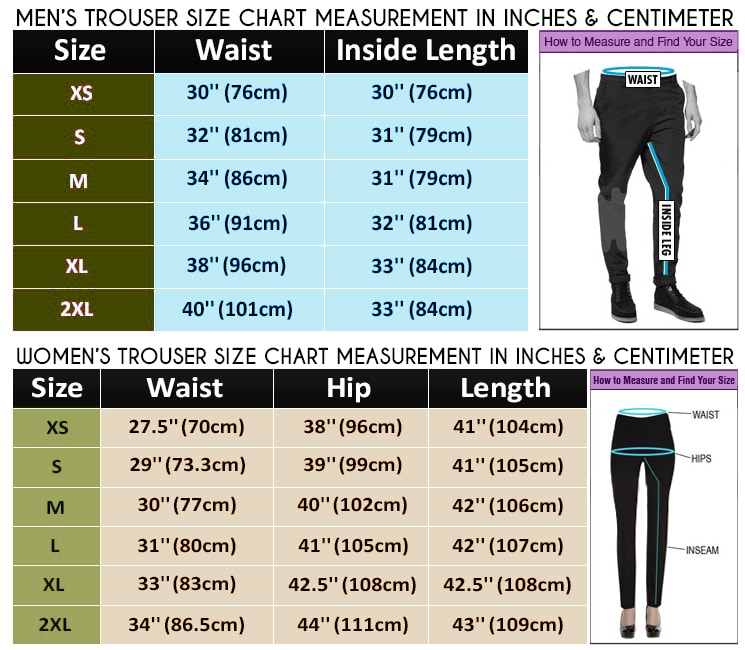 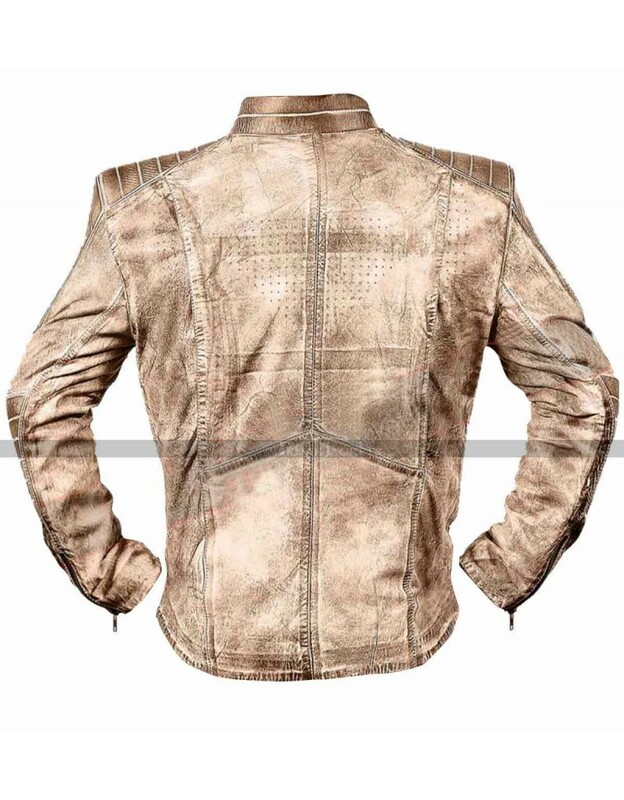 It is youthful attire for all young fashionistas. 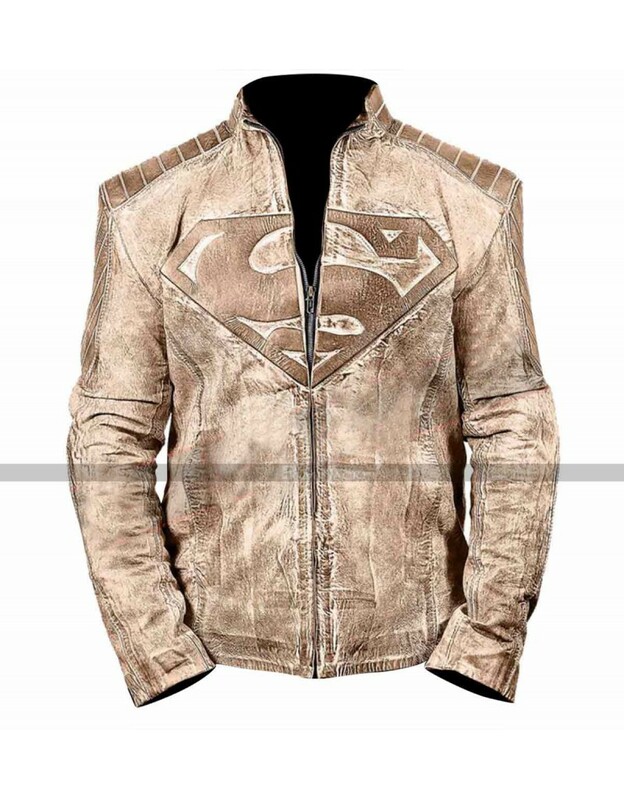 The highest grade distressed leather is used for its flawless construction to give a robust and sturdy outfit. 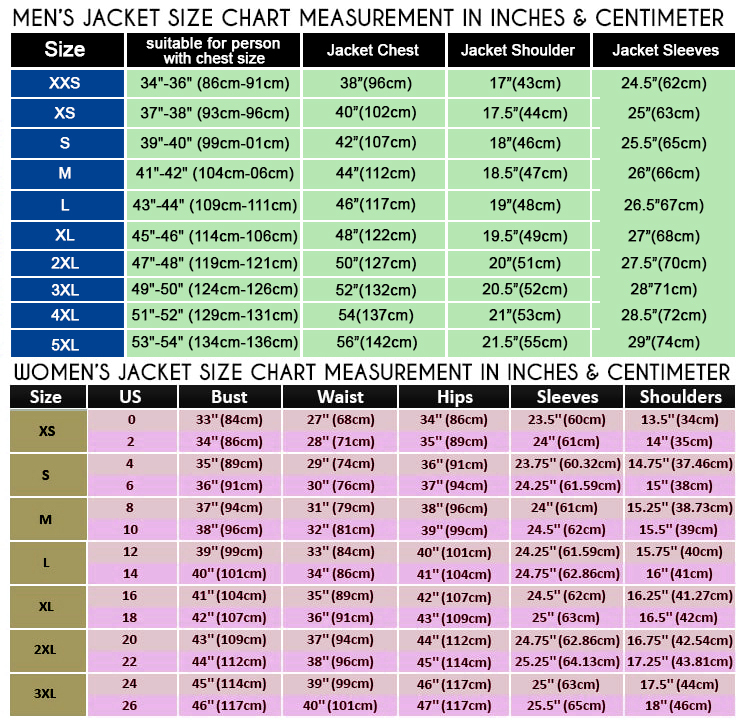 The front is embellished with an erect collar and a stylish zippered closure for fastening. 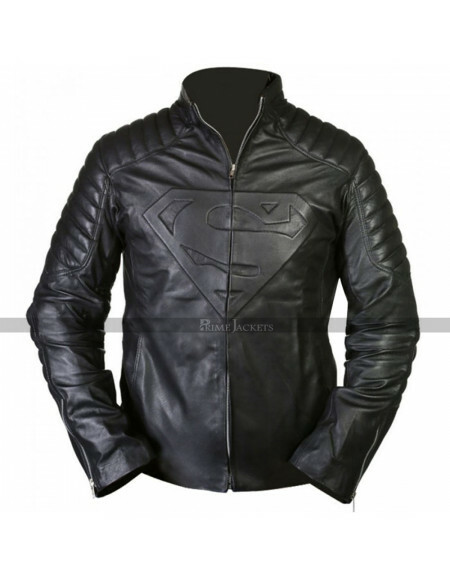 The padded design pattern at shoulders and a superman front logo reveal the real beauty of this signature outfit. 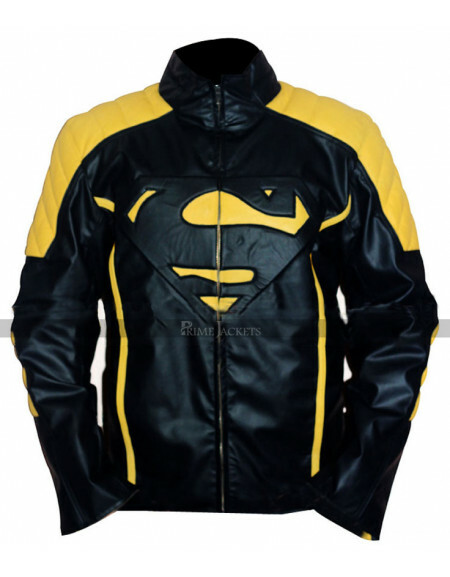 Get an energetic overall look with this eclectic superman outerwear!